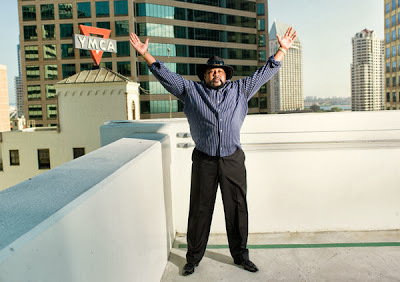 The Urban Politico: I Won My Case At The YMCA! Fool me once, shame on you. Fool me twice, shame on me. One person who learned that the hard way and has fortunately lived long enough to finally see the law work in his favor rather than against him is Victor Willis, better known as The Policeman in the group The Village People. 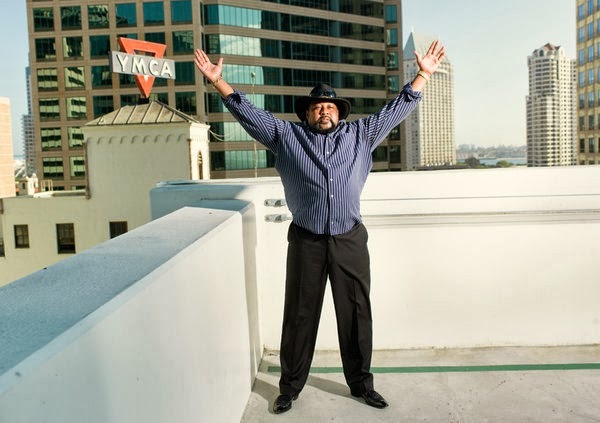 In the lucrative world of music copyright, it may be something of a watershed moment: on Friday, after six years of legal wrangling and decades after he wrote the lyrics to the hit song “YMCA,” Victor Willis will gain control of his share of the copyright to that song and others he wrote when he was the lead singer of the 1970s disco group the Village People. Mr. Willis, who dressed as a policeman during the group’s heyday, was able to recapture those songs, thanks to a little-known provision of copyright legislation that went into effect in 1978. That law granted musicians and songwriters what are known as “termination rights,” allowing them to recover control of their creations after 35 years, even if they had originally signed away their rights. Good for him I say. Again, no matter what sort of business you enter into, whether it's creative or prosaic, whether you're a cubicle drone working for Penetrode Corporation or an innovative fly by the seat of your pants entrepreneur it's critical that you always maintain awareness of your rights and your options, especially if you're in a contractual relationship. Because as we've discussed before there is always someone willing to take horrible advantage of you and your ignorance or deference and smile at you while they do so. No one cares as much about you as you do. Believe that.